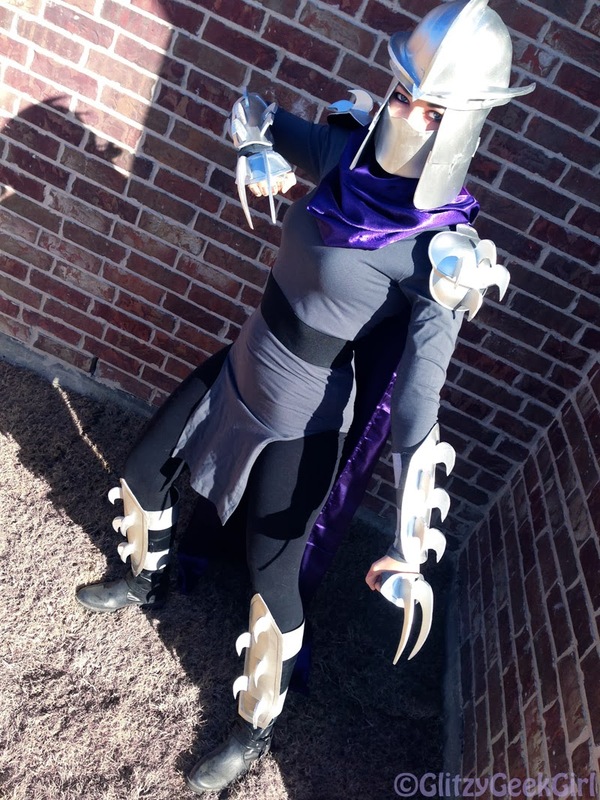 So last October I decided I wanted to make a Shredder cosplay to wear to the Dallas Sci Fi Expo in February! I chose this character because I am a big Teenage Mutant Ninja Turtle fan. 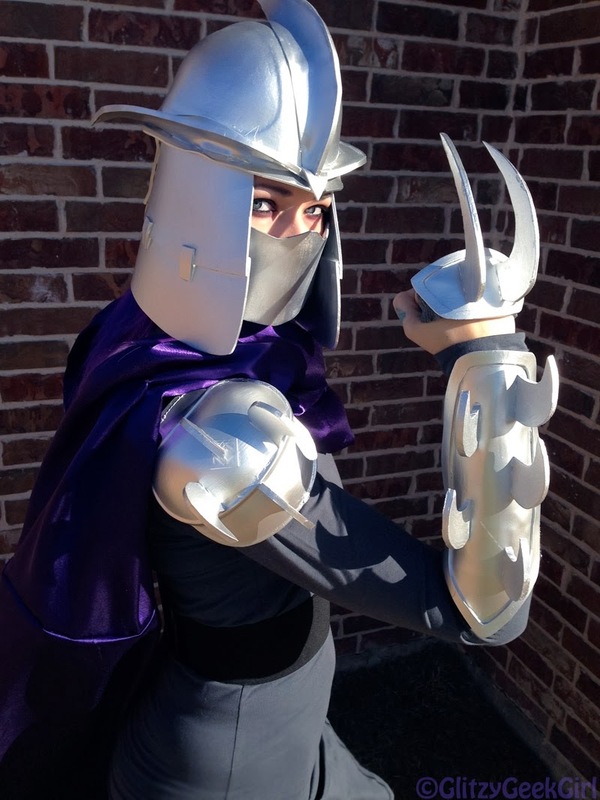 Since I wasn't sure how to make a turtle costume, I decided Shredder would be awesome! 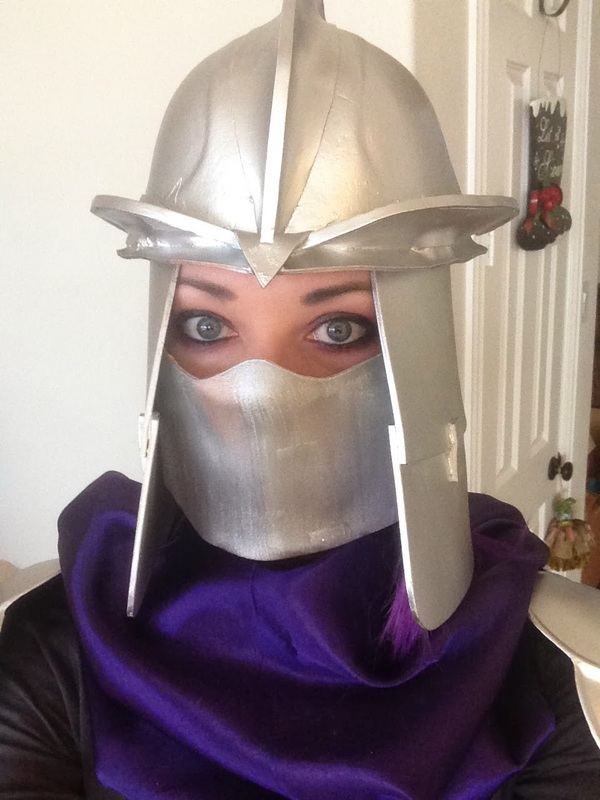 Also, I enjoyed making armor for my Fiona cosplay and wanted to try it again. This is a fairly simple costume. Overall, it was super cheap for me since I used sheet foam for nearly everything. 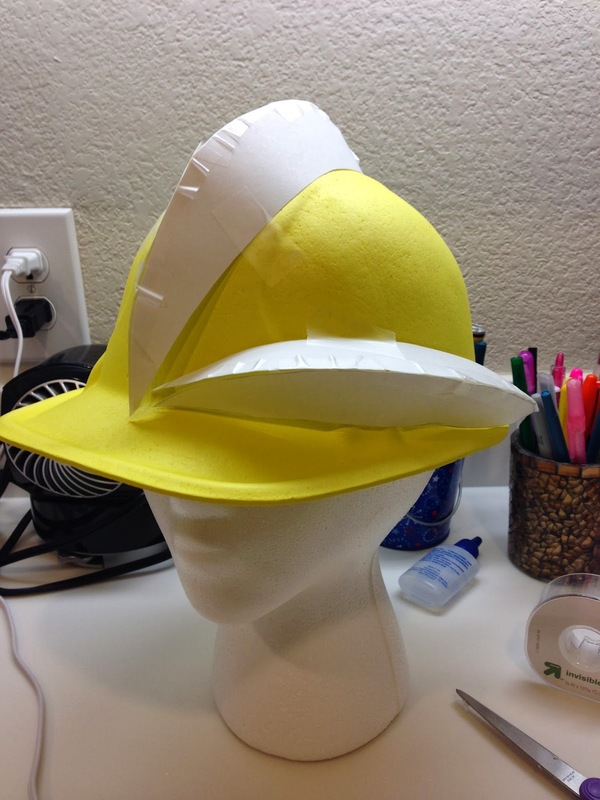 If you wanted it sturdier you could use Worbla. I've also seen it made out of cardboard and duct tape. 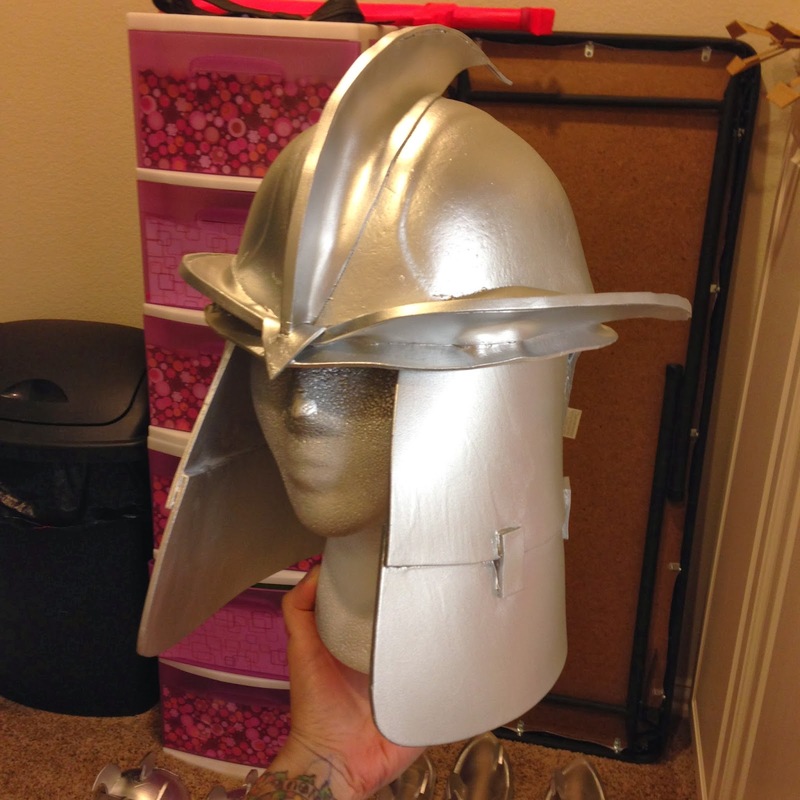 In this tutorial, I explain how I made the armor, helmet, tunic and cape. Be sure to click on a picture to make it bigger if you need to see it better! I decided to make the version from the 1987 TMNT animated TV series. 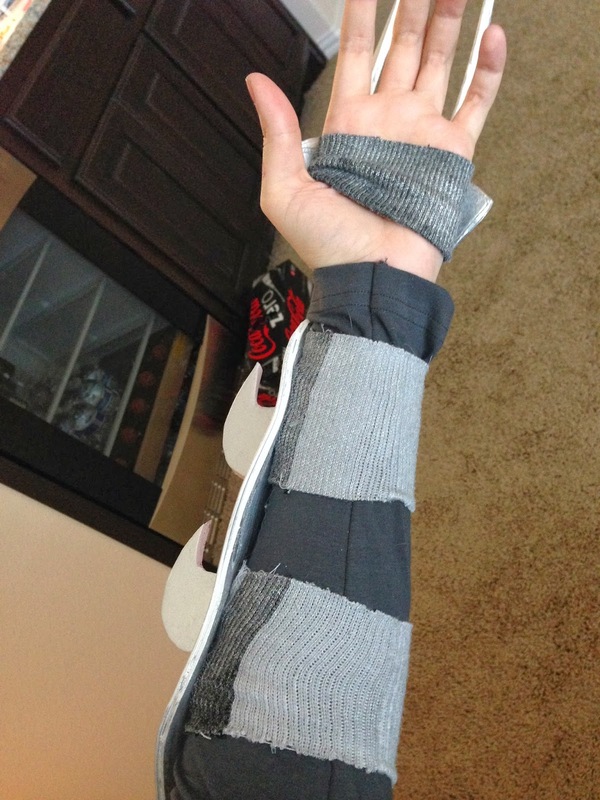 The first thing I did was freehand a design on paper for the armbands, leg guards and fists. I traced my design onto sheet foam and cut them out. Then I painted them with gesso. Using my paper patterns, I cut out another round of armor from sheet foam, but this time cut the center out so I could glue a border onto my first pieces. Then gesso again. 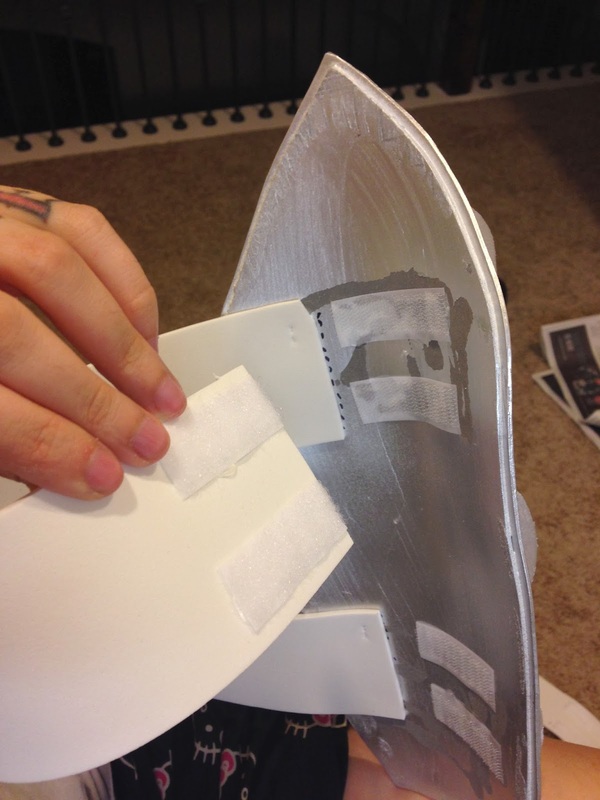 I wanted the blades to be really thick so they wouldn't bend, wobble or break off. 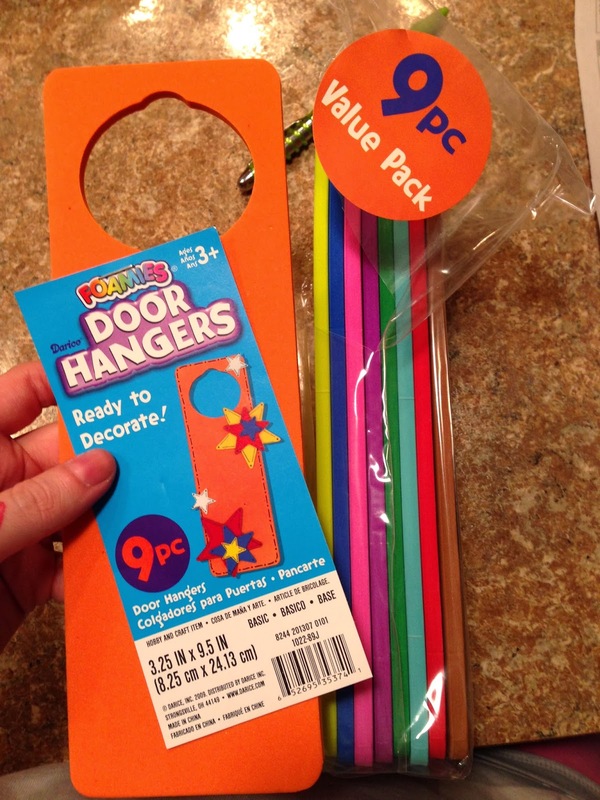 So I found that these "door hangers" were made of extra thick foam and perfect! 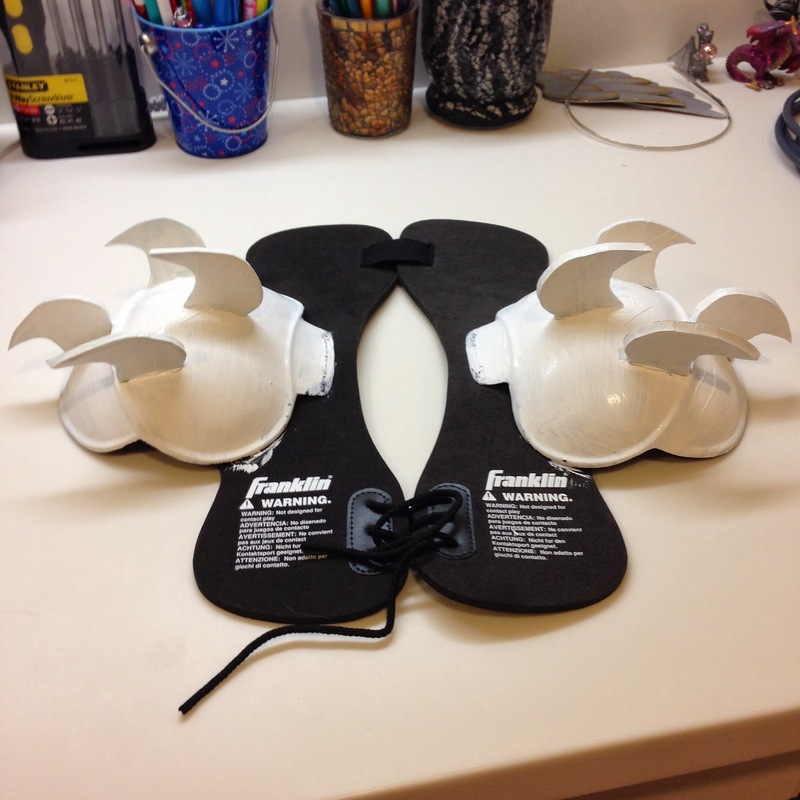 I freehanded this design onto the foam and made 4 long spikes for the fists. Then I made 28 little spikes for the rest of the armor. Omg this took forever. The 8 loose spikes at the top are for the shoulders. Those will be explained soon. I glued all the spikes on. 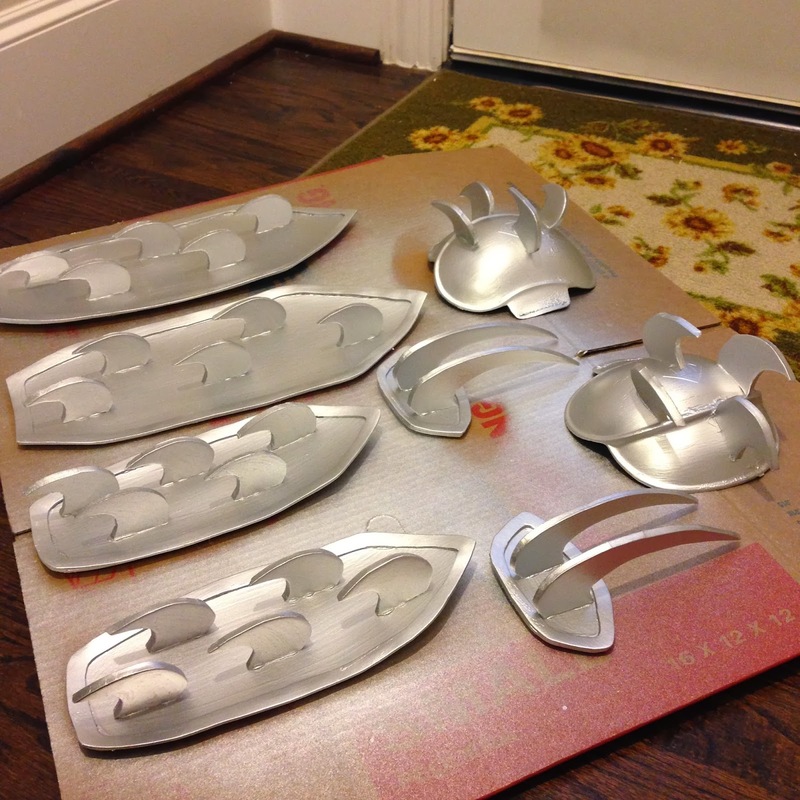 Then I gesso'd the spikes. Since I didn't want the shoulders to be flat, I ordered a kid's football shoulder gear from Amazon for $9. They were made out of plastic and light weight. 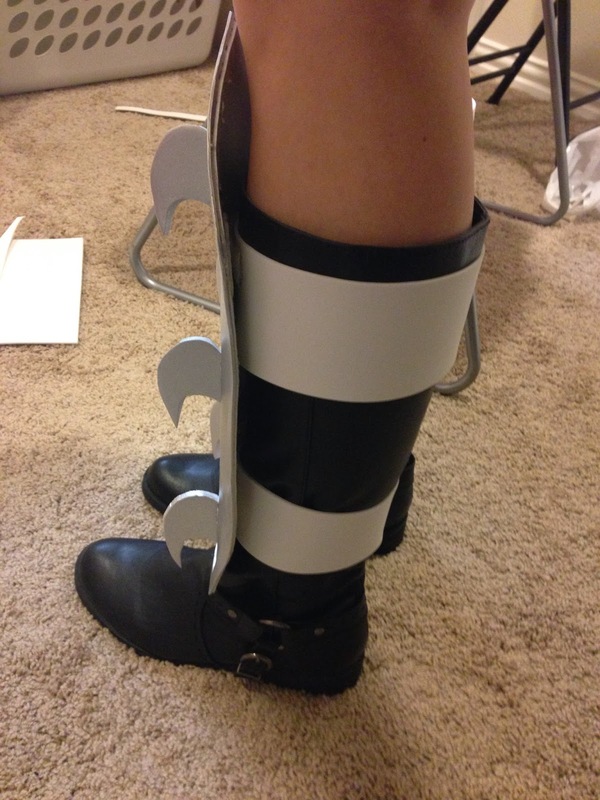 So I glued on the spikes, gesso'd them, and eventually take them off the black thingy. I end up using velcro to attach these to my shoulders. I just put a strip of velcro on the inside of that little flap and on the top my shirt. 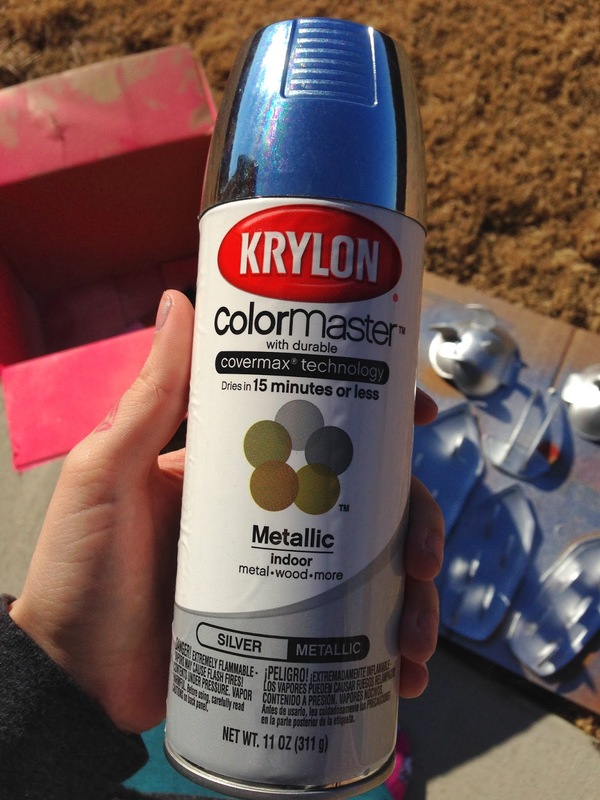 This was the silver metallic spray paint I used for all the armor. I spray painted the top and underneath sides. This next step was me just winging it. 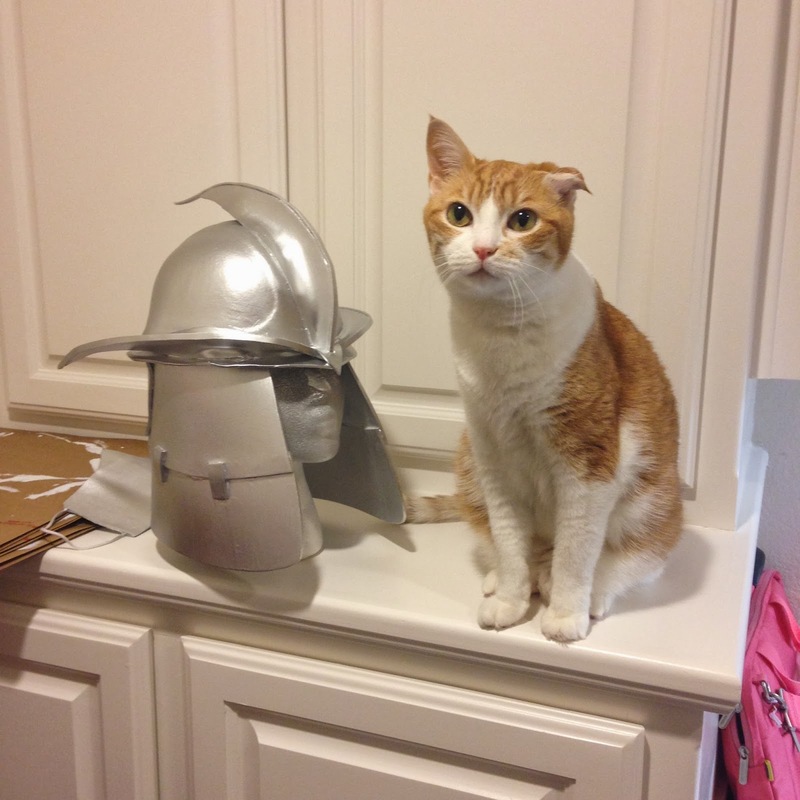 I needed a way to wear the armor and wasn't sure if sheet foam would be sturdy enough. 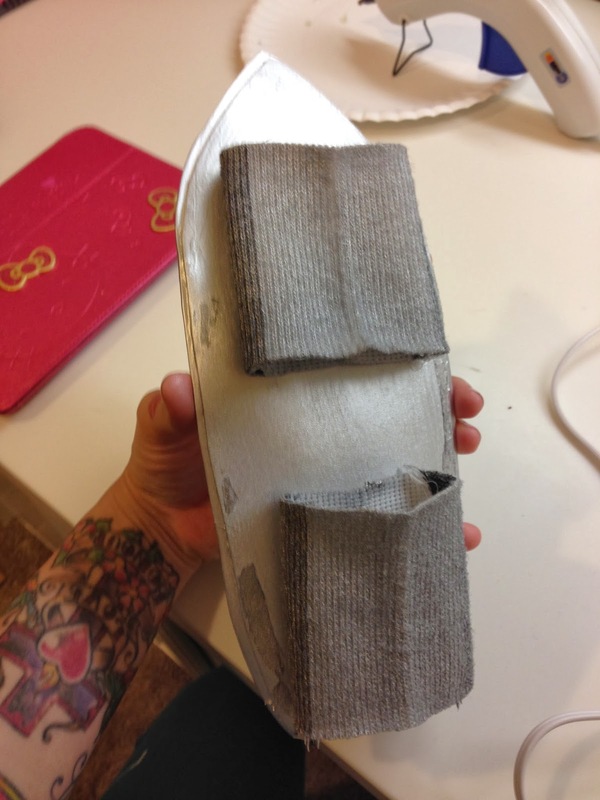 So I bought some cheap tube socks, cut them, put some fray check (it's like a light glue) on the edges so they wouldn't fray, then spray painted them silver. 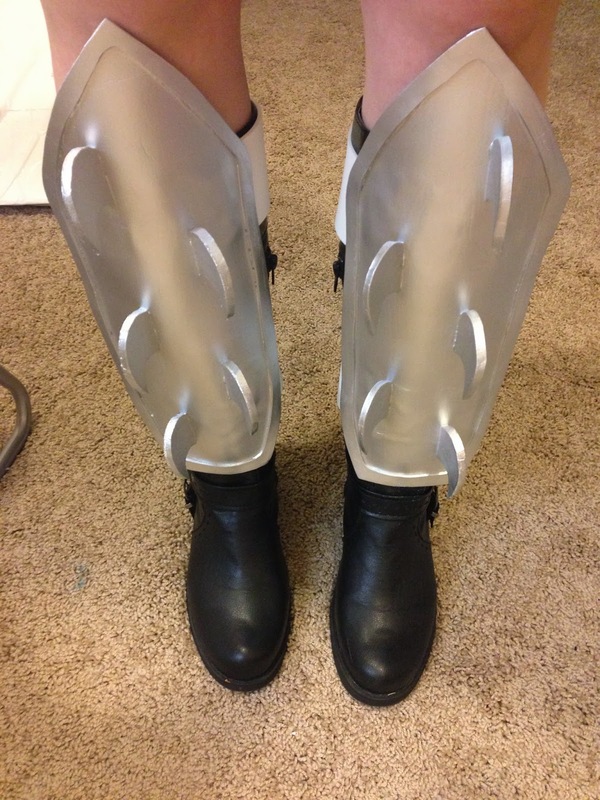 I glued the socks to the back of my armor. It worked great for the arms and fists, but not the legs which I will explain soon. 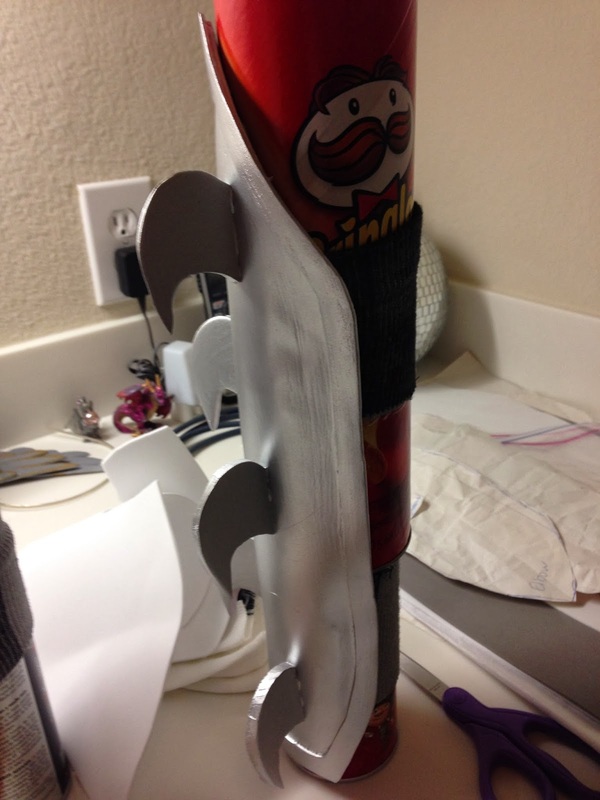 To give the arms a rounded feel I put them over a Pringles can and some rolled up posters and let them sit like this for a couple days. Here are the armbands and fists. They are tight and comfy and won't slip. I know it doesn't look fantastic but in person you really can't tell since they are underneath. The sock idea didn't work for the legs because I couldn't slide them over my boots. Duh! 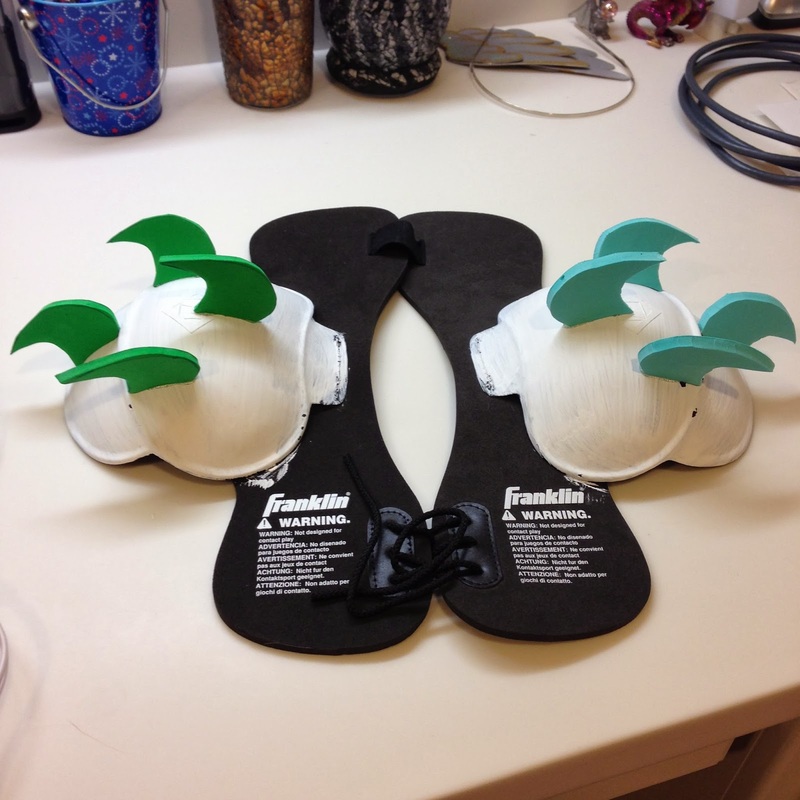 So instead I used sheet foam and velcro. These fit great over my boots. I painted the band silver, too. I used is a kid's construction helmet from Hobby Lobby. It's made out of foam so of course it's suuuuper light weight. I made a pattern out of paper and tape to figure out how I wanted the spikes to look. Shredder's helmet is kinda boring in the cartoon (it's very flat) so I took some creative freedom here. I wanted it to be more angular like his newer helmets. 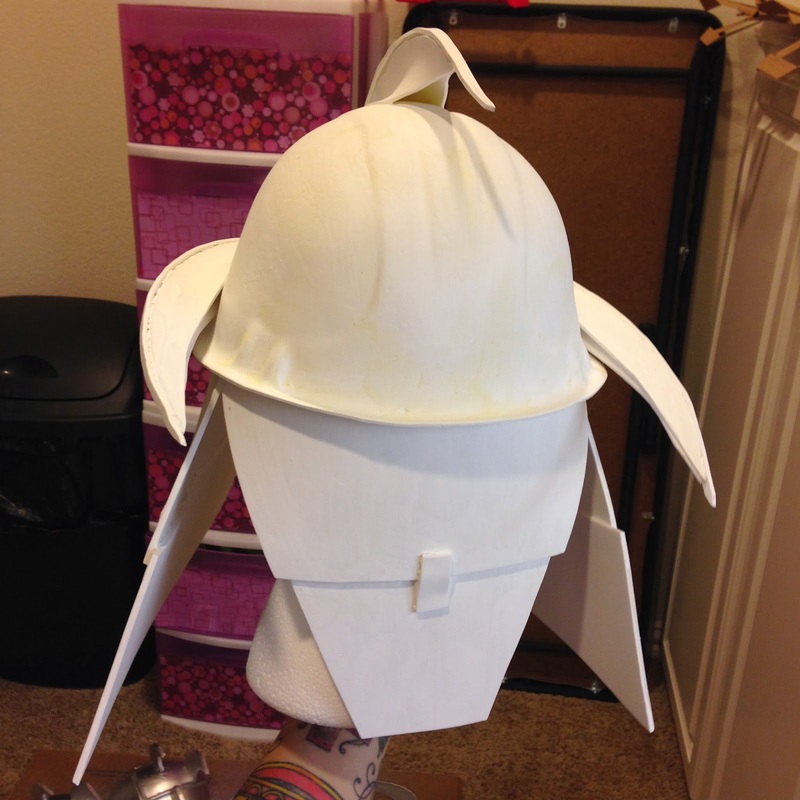 I traced my pattern onto more sheet foam and glued it onto the helmet. Then I trimmed the front bill and added a point in the middle. 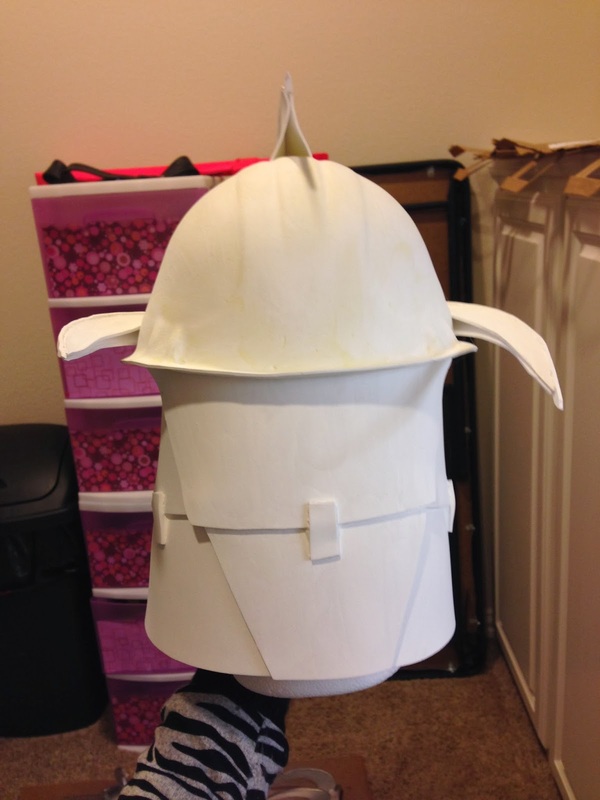 Next I made the side and back panels out of foam and glued them to the inside of the helmet. Then I gesso'd it. Then I glued the panels together. I sprayed painted it the same color as the armor. 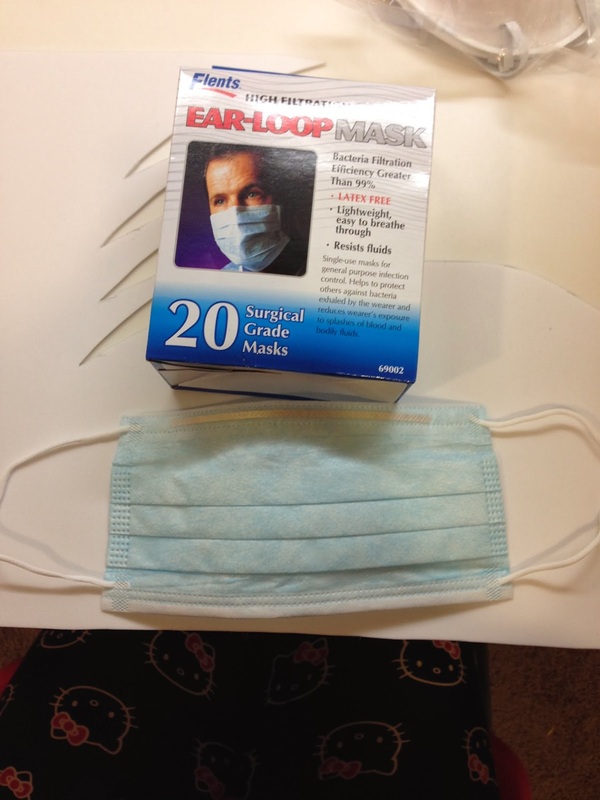 The mask is made using a surgical mask from Walmart. I got a box of 20 for like $3. I traced out a shape I liked that would cover the front of the mask and have a bit to cover the nose then glued it on. I only put glue on the edge so it would stay smooth. Then gesso it and spray paint it! 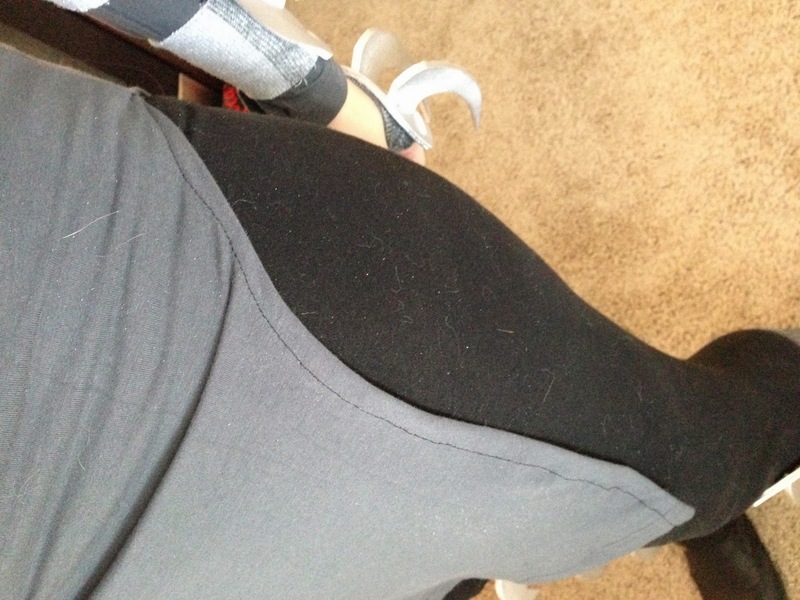 My tunic was a long sleeve dress I got from American Apparel. Any grey shirt/dress would work. I got this one because it was form-fitting and long. I lined up the sides of the dress and pinned it together. 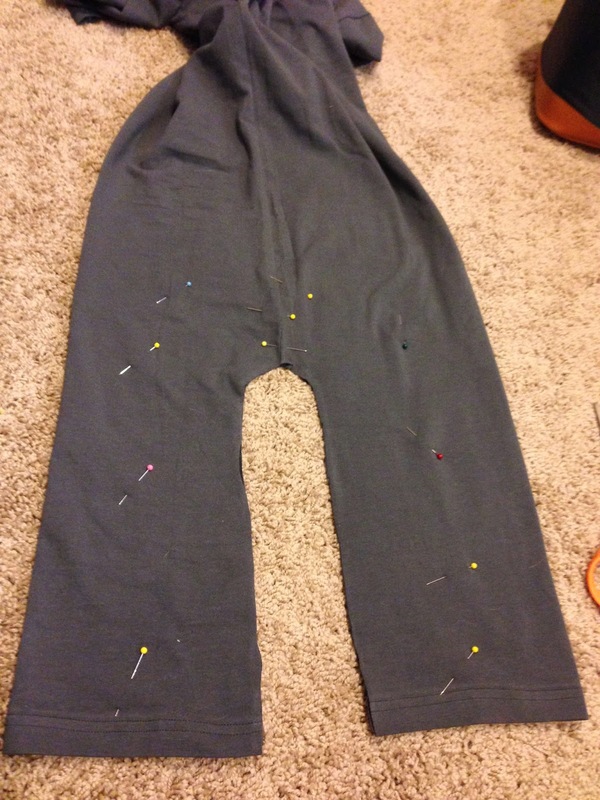 Then cut out a small slit. Do not cut this too big! 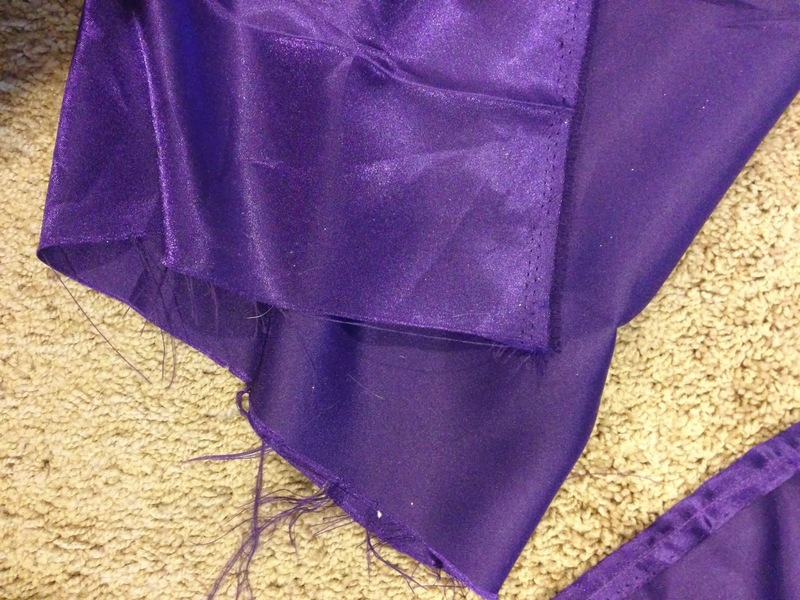 I had a rough time finding purple fabric. No idea why! This one was the best I could find. 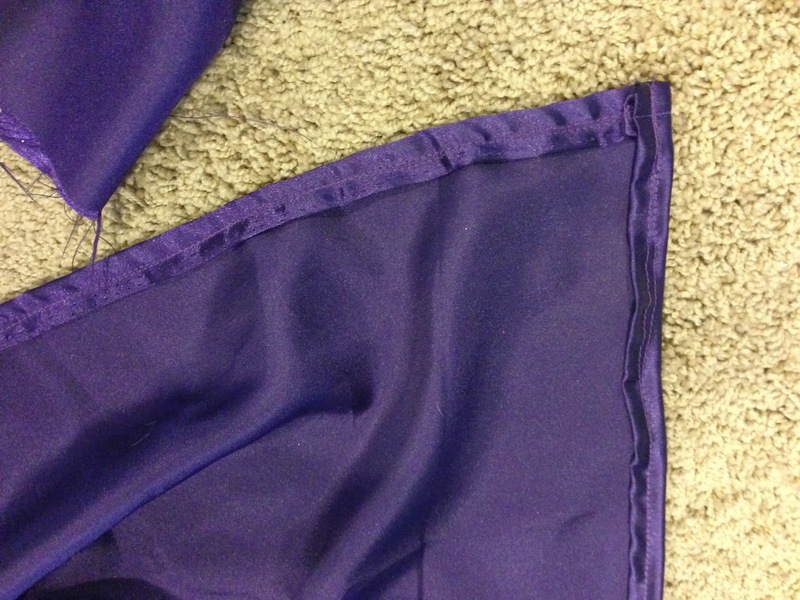 Basically I left it a long rectangle and just hemmed the edges twice. I made a big opening for the neck. I say big because you want it to be really draped looking in the front. For my eyes, I used a lot of black eyeliner and smokey grey eyeshadow. Around the edge of the grey I did a little bit of red eyeshadow to make it look more evil! I also made my brows thicker and darker and put on a lot of mascara. All of these photos were taken by my mom and edited by me. The belt, boots and leggings were items I already owned. So that's it! Now it's time for TURTLE SOUP! Muwahaha! I will be wearing this cosplay all day Saturday February 8th at the Dallas Sci Fi Expo. I also made a short, silly video of me in costume you can watch here. Are you a Teenage Mutant Ninja Turtle fan? Are you going to Dallas Sci Fi Expo? Thanks for sharing your process! I love seeing these kinds of tutorials! And the outcome is really really great! Love it! You are AMAZING! Great work with this costume. I enjoyed reading your tutorial too.. quite handy! Fabulous tutorial. You look GREAT! 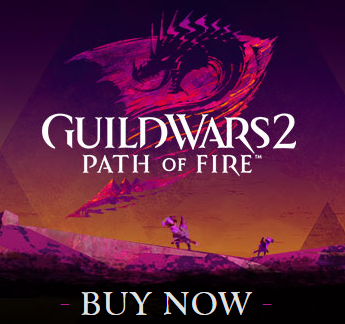 Wow, what a great tutorial! 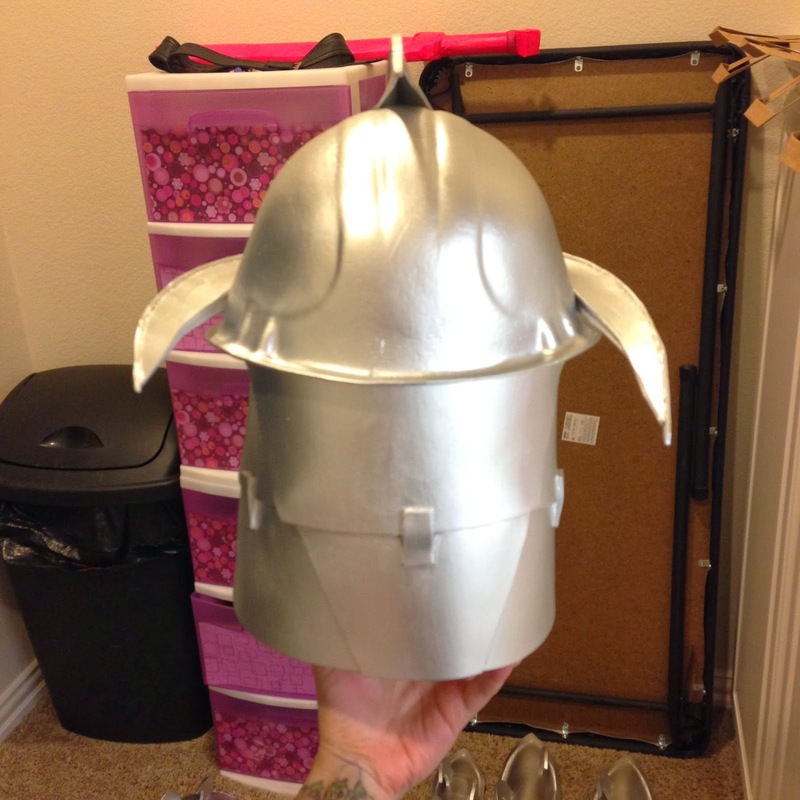 I find making armour super intimidating, but I love your step by step guide. I will definitely save this tutorial. Thanks! You are my hero. It looks amazing. Great tutorial and some really clever ideas. You are so talented! 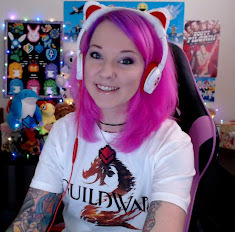 :D The costume looks absolutely amazing! This is incredible!! You look amazing, and it's so fascinating to see the process you used to make the costume. I would never have guessed that such a professional-looking costume could be with such simple items. You're really quite ingenious and talented! This cosplay is so bloody brilliant! I always loved Donatello! I still have my old action figure from the late 80's! It looks really amazing! This turorial was really helpful too! Okay, you are just amazing... AMAZING!! I totally wish I could meet you at con!! I can't wait to see photos from the expo/con you will be wearing it too!! This is amazing! And seems really simple to pull together! I love the final look. Did the face mask make you feel smothered? Everything looks fantastic, but using the surgical mask with I'm guessing was a piece of foam over it,seems like it would be really suffocating. Was it breathable? It looks really good, just concerned it would be hard to breathe in. i love the idea of using a kids construction helmet! i was stuck on what to use for that. I also love the idea of using socks to keep the armor on, instead of elastic! awesome job! I'm not sure if you'll see this, but what kind of foam did you use? Specifically the thickness, etc. Thank you for a wonderful tutorial! I made this for my husband to wear, my 3 girls and I will be the turtles. Fun! I followed your tutorial for myself and my husband and three kids were turtles for Halloween. Thank you for the step by step instructions and easy, cost effective supplies. Thanks to you, my costume turned out great! I'm going to try and incorporate some of your ideas. This year Relay for Life is Super Heroes. My team is TMNT. The 4 main people are the turtles we are 5'5 or less. 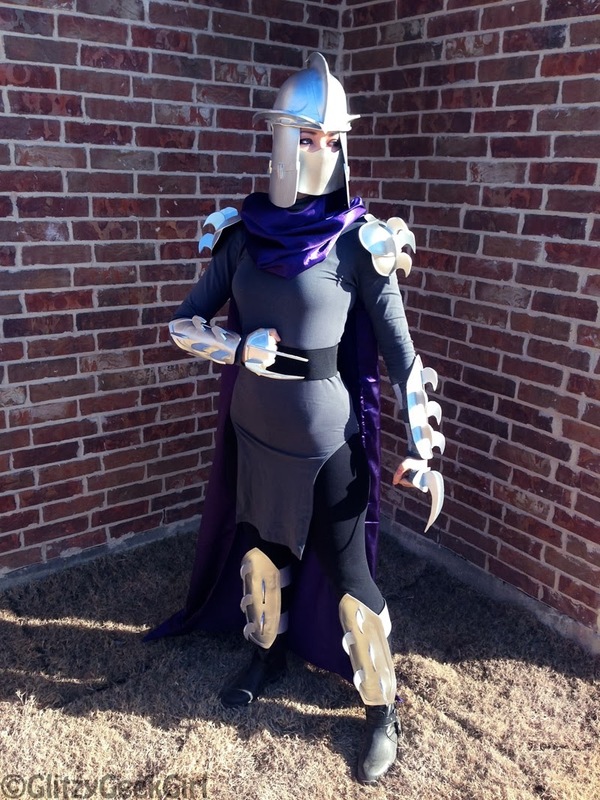 My son is 6'3 so he will make a perfect Shredder, who is teaming with the turtles just this once to "shred" cancer. We followed your awesome tutorial for Shredder! 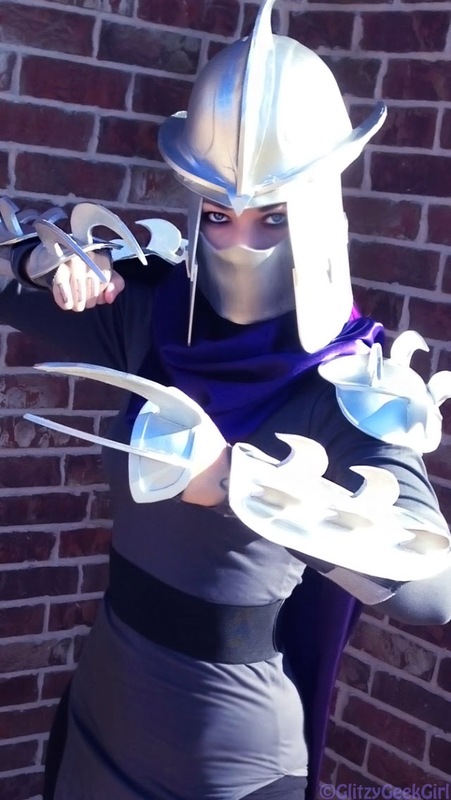 My daugter got the best compliments and was the only one walking around as Shredder for Halloween! Thank you! I followed your awesome Shredder tutorial! Girl I won first place for best costume for an 80s party I went to and then I got a lot of compliments at Comikaze for being a great She-Shredder. Would not have been possible without you. Thank you again! Making mine right meow for Halloween. Thank you so much for the tutorial!! Thank you for posting this tutorial!!! Is been extremely helpful! I'm currently making the armor out of worbla. If you thought it took forever to make the spike out of foam, imagine having to do it 3 times!!! Ugh! It's getting there though, thank you!